Steve Clarke of Travelzoo Newsdesk reported major airlines are launching End-of-Year Sales for travel in early 2013. 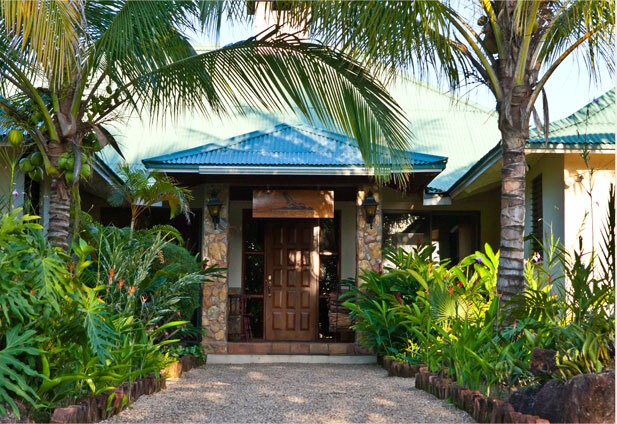 Hidden Valley Inn & Reserve checked rates from several US destinations to Belize and found the published rates to be very competitive at this time. The news was disseminated through TravelZoo's email conduit and it is suggested in the story that you utilize the "My dates are flexible" button for the best possible fares. Check fares from your city to Belize on TravelZoo or with your favorite major consolidator.